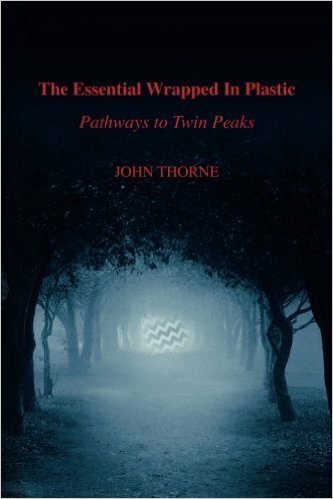 I'm happy to announce that my new book, The Essential Wrapped In Plastic: Pathways to Twin Peaks is now available to order on Amazon. It took me quite some time to write and compile the new book; I've been working on it steadily for almost 8 months (although the first stages of planning began over a year ago). The book is a collection of pertinent information and essays that I originally wrote for Wrapped In Plastic. I have revised and re-organized this material, using an episode guide for Twin Peaks as a core template. I critique each episode--and also analyze important deleted scenes--to show how the series was shaped as it was produced. Each episode also contains commentary from the various Twin Peaks actors and writers we interviewed for WIP over the years (including comments from David Lynch, Mark Frost, Harley Peyton, Robert Engels, Sheryl Lee, Heather Graham, Miguel Ferrer, Richard Beymer, Kenneth Welsh, Frank Silva and dozens more). 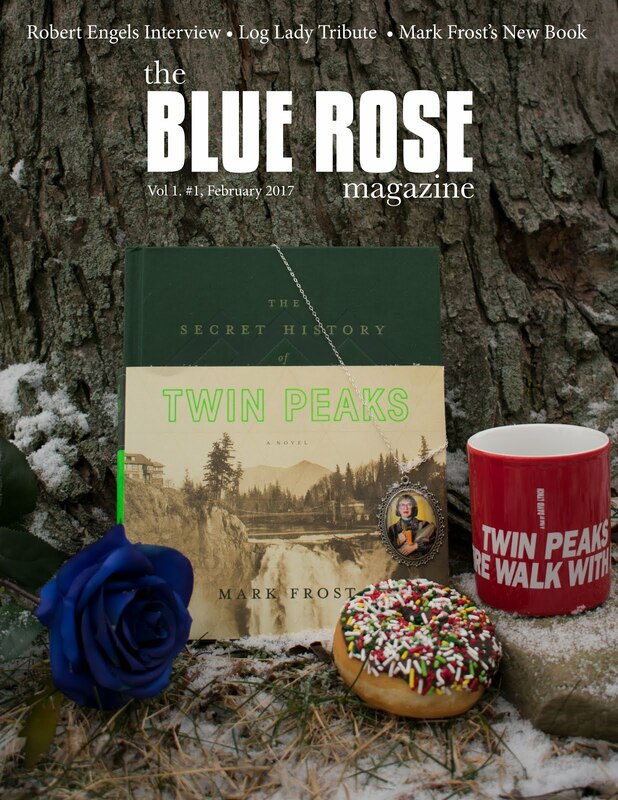 The book features a few in-depth essays about Fire Walk With Me, including the controversial, "Dreams of Deer Meadow" essay, and another long work that studies the portrayal of Laura Palmer in the film. There is also an introductory essay that challenges the definition of Twin Peaks as "cult show" and another detailed chapter that examines the final episode of the series. The new book is not a reprint of Wrapped In Plastic. I have taken important writing from the magazine and re-worked into a book-form. As such, there are no glossy pages or photographs (like there was in WIP). I wanted the original magazine to be its own thing; I believe it still has unique and important content to offer. Back issues of WIP can be found through Howard Miller (and the estate of Craig Miller) at www.wrappedinplasticmag.com. It's been fun writing and thinking about Twin Peaks again. 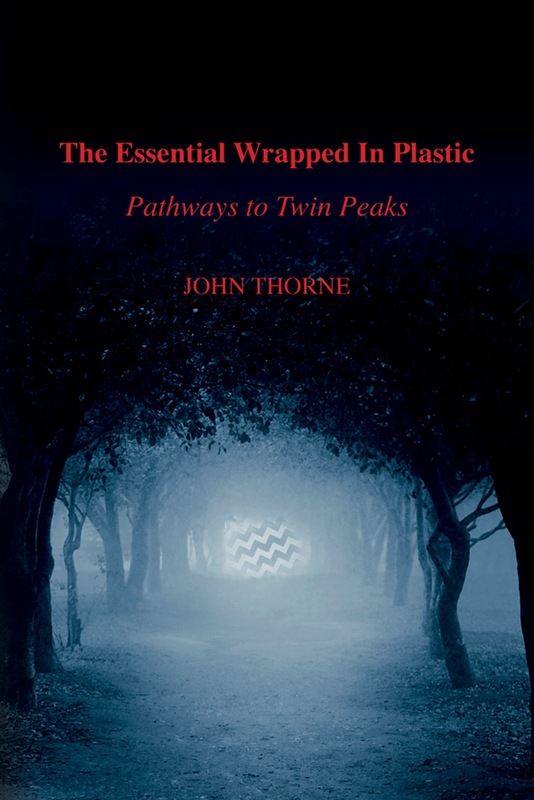 The Essential Wrapped In Plastic was a labor of love and I hope it will be useful for fans of Twin Peaks, both new and old. Let me know what you think!